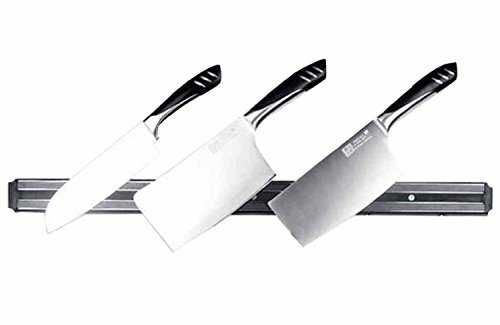 The best kitchen knife set isn’t easy to find. Some look really good, but they don’t work well. 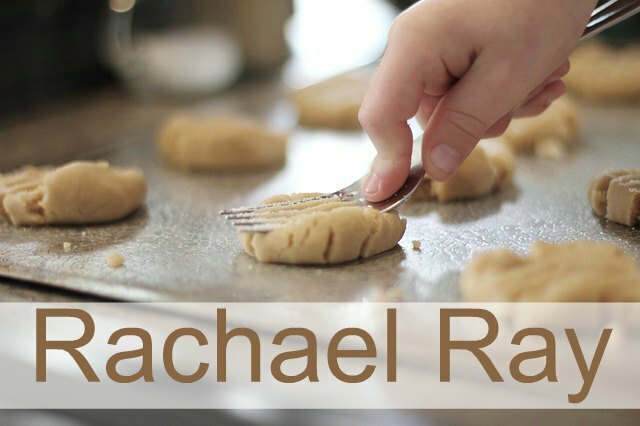 Some look really good, but they are unbalanced in your hand, which makes it uncomfortable to use. I decided to trust a friends recommendation when it came to the best kitchen knife set. He talked so highly of them, I knew I had to try them out. He was right….they are wonderful. Here is what he said to convince me. 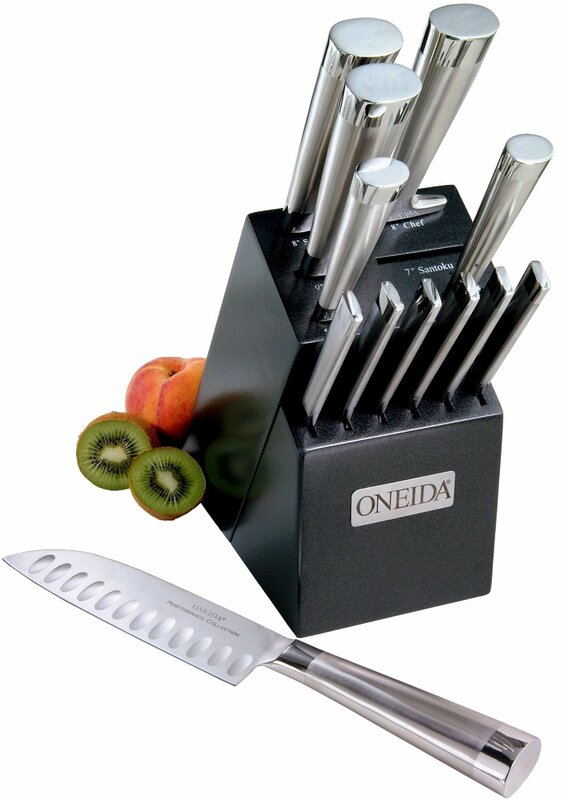 “My son, Matt, is a devoted amateur chef and after trying many different kinds of knife sets, Oneida is the one he likes best. In fact, he gives them as gifts because he enjoys them so much. That is how we got our set – as a gift from him. 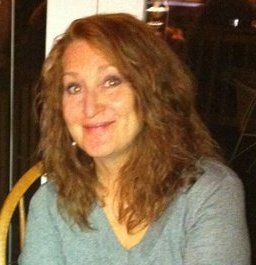 My wife loves the knives and uses them all the time. I hate to cook, but when I do I reach for only these Oneida knives. Why? Because they are extremely well made, are properly balanced so they feel great in my hand and they remain very sharp. So this knife set works wonderfully for the casual cook (like me) as well as the cooking enthusiast. 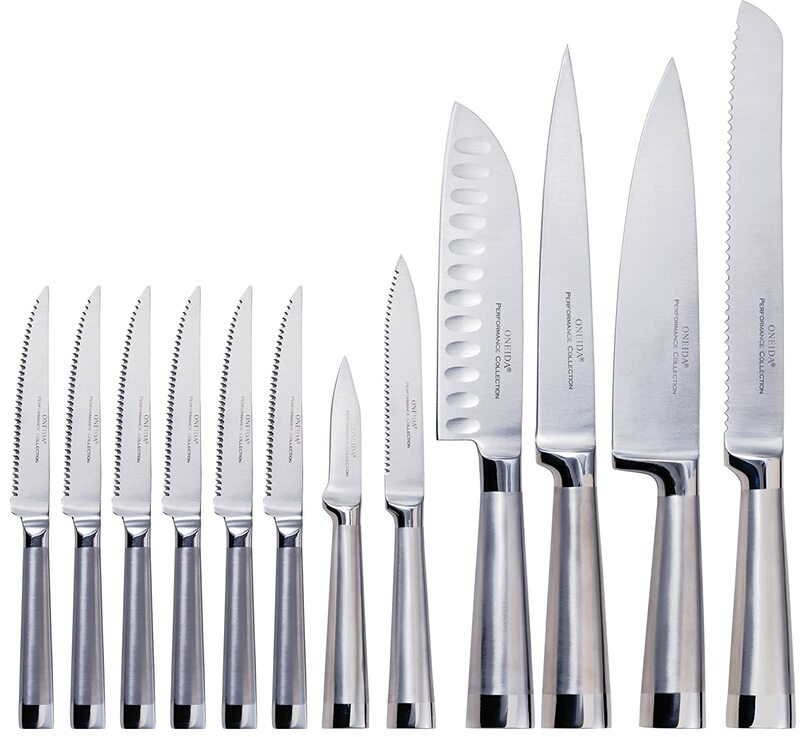 This Oneida knife set is also highly reviewed by others and has a 4 1/2 star rating. 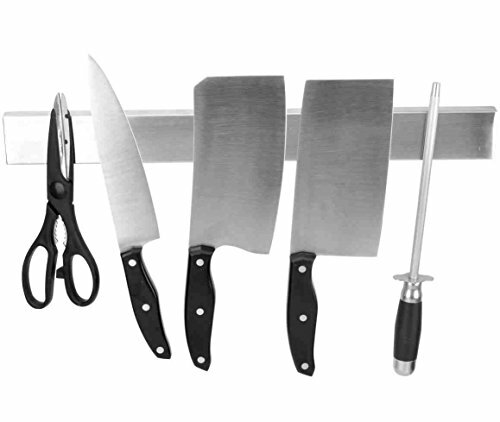 For a very affordable price you will be adding a fantastic knife set to your kitchen! 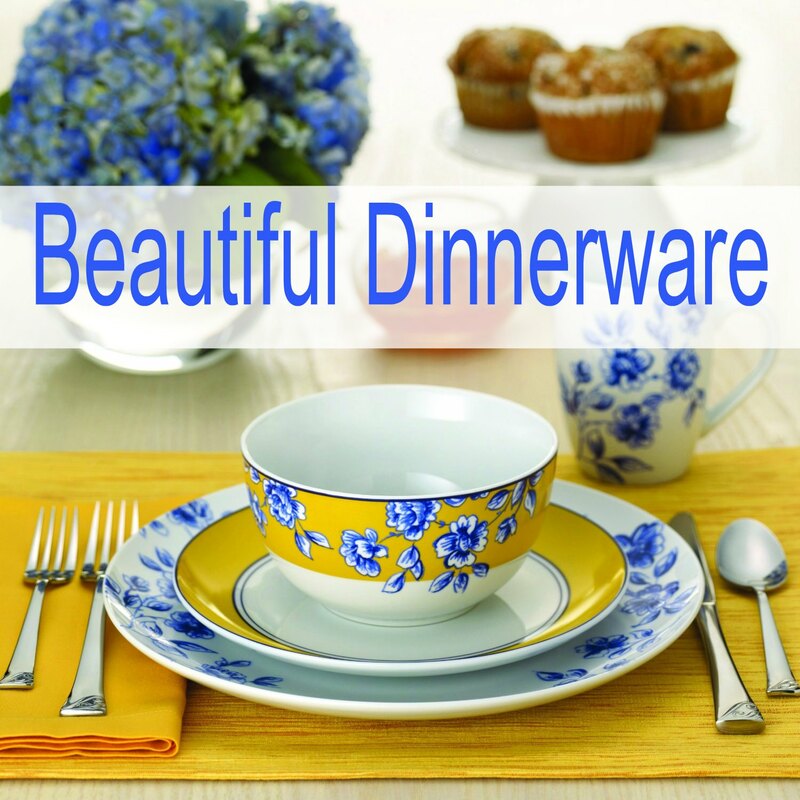 Enjoy!” – Marc Weiner, Newark, DE. 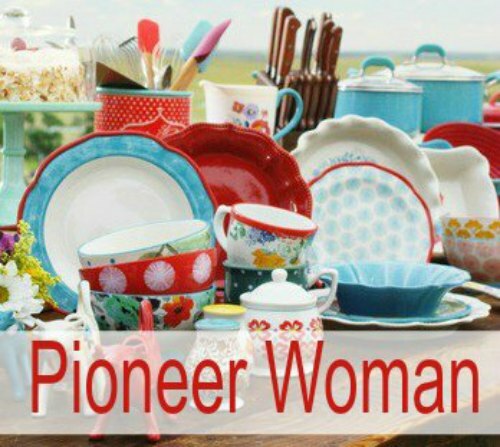 We all know that Oneida is a good brand we can count on to give us quality products. This is just one more reason to trust them. 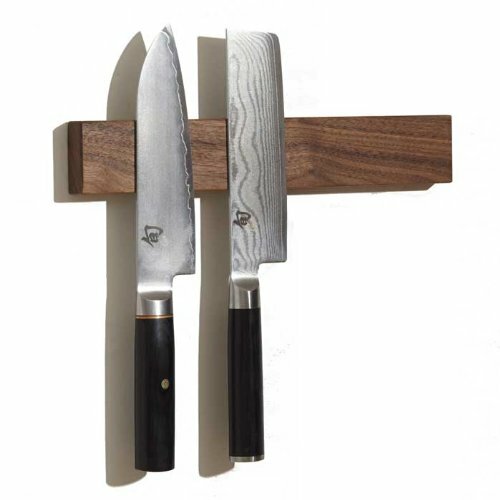 The set that Marc recommended includes everything you need for your kitchen and it is stored in a pretty hardwood knife block that has been pearlized with granite. Each knife slot is labeled so easily see where each is to be stored. No more guessing where each knife fits on the storage block. 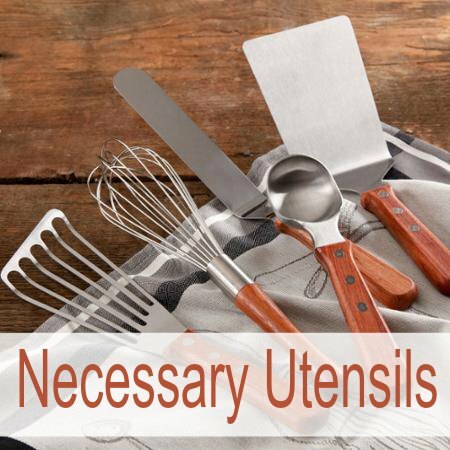 Included in the set is a 8″ Carving Knife, 8″ Chef Knife, 9″ Bread Knife, 7″ Santoku Knife, 5″ Utility Knife, 3″ Paring Knife, and 6- 4 1/2″ Steak Knives. I love the contemporary oval stainless steel handles that have a pretty finish and feel sleek and smooth in your hand. These are well balanced in your hand. You won’t accidentally drop it because you got it off balance while working. The knife blades are forged from high-carbon 420 stainless steel for excellent edge retention and are taper ground for added strength. I like when I knife is all one piece and won’t fall apart after a few uses. With these being forged, they won’t do that. They are one piece from top to bottom. 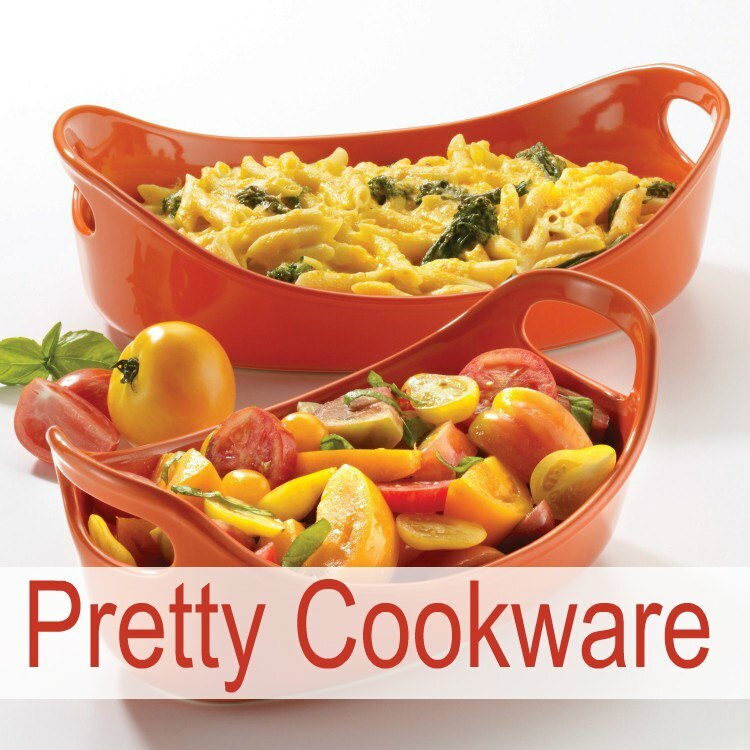 Although these are dishwasher safe, I would never put my good knives in there. Hand wash these knives and they will last for years. 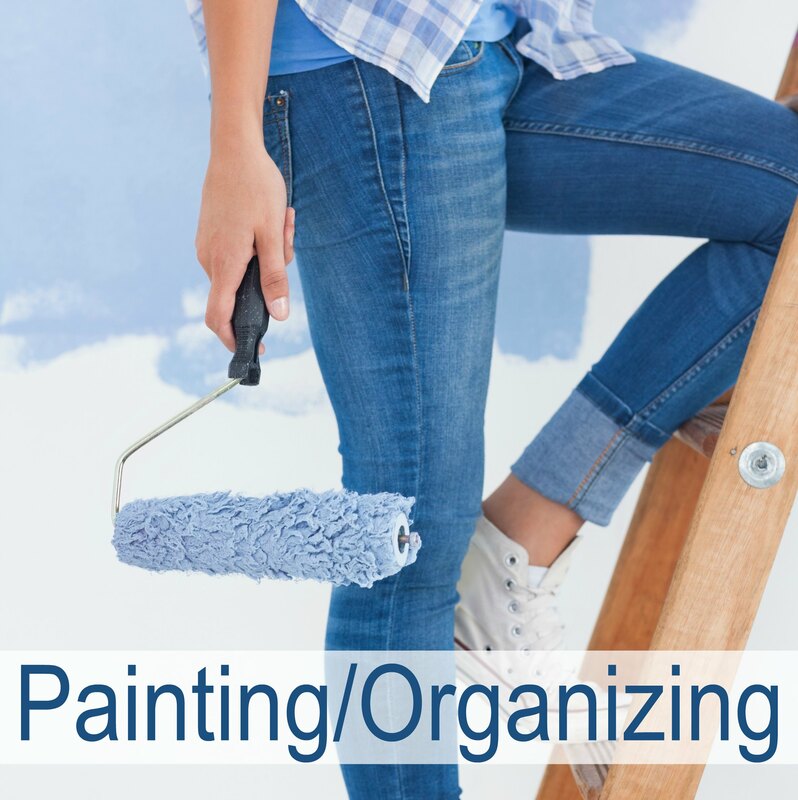 A few extra minutes cleaning them by hand won’t be a big deal. My grandfather was a butcher and he hand washed every knife. He taught me that if I take care of my tools, they will last longer and work well for me. That was the best advice he could have given me. If you have never bought a great knife set, be warned, you can’t go back to the cheap stuff. These will make your job so much easier that you will be kicking yourself for not buying them sooner. These are so pretty you might want to display them on a magnetic strip instead of putting them away in the block they come with. That will make them even easier to find and put away after cleaning. Here are few to choose from. I truly believe that this is the Best Kitchen Knife Set. I hope you do too. I really need a new kitchen knife set. It’s hard to choose because I want something really good but I don’t want to pay a fortune. These are definitely some good contenders, thank you for sharing. You’ve given me some good options. I’ve sold thousands of dollars in good knives, and I can attest to the pleasure of using good knives in a kitchen. I’ve been traveling where I’ve rented accommodations that do not have good knives…makes me crazy that landlords think tourists don’t need good knives for their cooking! Those Oneida knives are beautiful! I need a new set of kitchen knives pretty badly. I think my set is about 15 years old and they weren’t that great brand new! That really looks like an amazing set. I cook a lot, so I use my knives daily and having all the right knives and the right quality of knives is so important! Try cutting a squash with a dull, flimsy blade! It’s actually more dangerous… On my wish list! I really am impressed with my Oneida knife set however I prefer to hang them on a magnetic knife strip as opposed to keeping them in a block. Highly recommended. I have the Chicago Cutlery brand in my new kitchen and love it. I also use the Kyocera ceramic knives for my produce.